Our orthodontist Dr. Chana is happy to accept referrals from dentists and other general practitioners for patients who are in need of orthodontic treatment in Grande Prairie. Dr. Chana is always welcoming new patients and appreciates your referrals. Are you a dentist looking to refer your patient to an orthodontic specialist? Your referrals are our greatest compliment! We are completely committed to the ongoing orthodontic care of your patients. We believe in open communication with our patients and their dentists. We will keep you up to date about your patient's care so you'll be a part of the treatment as well. At Ortho 101, we love making new connections in our community. 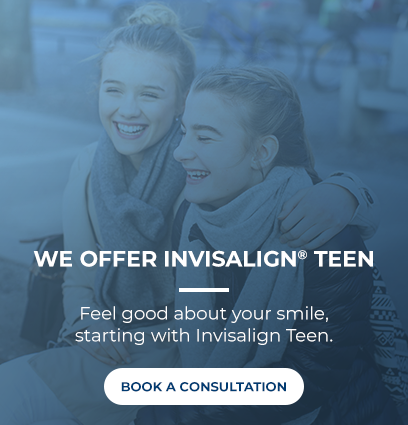 We encourage you to visit our practice to meet our team and learn more about our orthodontic services. Give us a call to schedule a discussion with Dr. Chana at your convenience. Submit your referral through our website, here. Your referrals can also be faxed or emailed to our office for your convenience. We look forward to hearing from you!